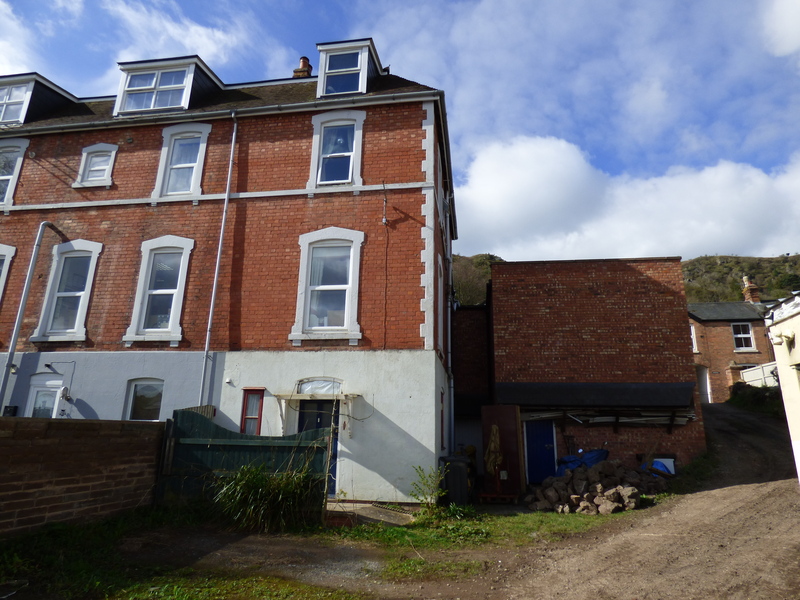 The property is situated in Cowleigh Road which is a popular residential area situated on the outskirts of Great Malvern. Great Malvern itself offers a wide range of amenities including independent shops, Waitrose supermarket, the Splash leisure pool and gymnasium, and is well known for its theatre, concert hall and cinema complex. Further and more extensive amenities are available at the retail park in Townsend Way which offers a number of high street names. Transport communications are excellent. There is a mainline railway station providing direct links to Worcester, Birmingham, London, Hereford and South Wales. Junction 7 of the M5 motorway is located just outside Worcester bringing the Midlands and South West into an easy commute. A regular bus service runs down the Worcester Road accessing the neighbouring areas. Fitted with a range of drawer and cupboard base units with worktop over and wall units. Quarry tiled floor, ceiling light point, gas cooker connection point with extractor over. Twin bowl stainless steel sink unit with drainer and cupboard under, tiled splash backs, space and connection point for washing machine. 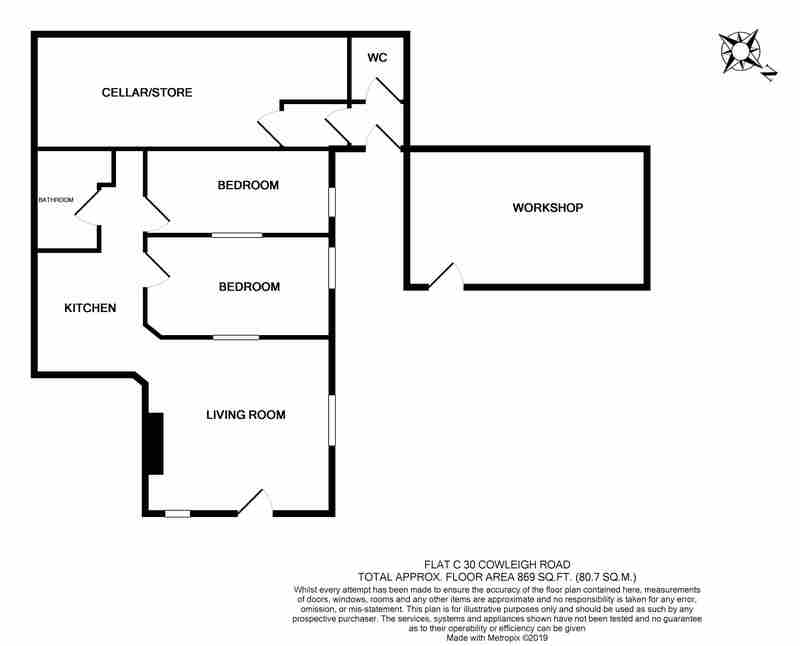 Double glazed window to side, internal windows to sitting room and bedroom 2, laminate flooring, ceiling light point, radiator. Double glazed window to side, ceiling light point, radiator, laminate flooring. Fitted with a low level WC, pedestal wash basin, panelled bath, tiled splash backs, wall mounted electric heater, ceiling light point and quarry tiled floor. Accessed at ground floor level off the Cowleigh Road an obscure double glazed front door opens to the hallway with ceiling light point and stairs rising to the first floor landing where the private front doors for flats A and B can be found. Double glazed window to rear with far reaching views across the Severn Valley. Ceiling light point. Base and wall units with worktop. Stainless steel sink unit with drainer. Tiled splash backs. Gas cooker connection point. Obscure double glazed window to front, wash basin, panelled bath with electric shower over, tiled splash backs. Ceiling light point. Airing cupboard housing the hot water tank with shelving and cupboard over. Accessed from the inner hallway, obscure double glazed window to side, low level WC, wall mounted wash basin, tiled splash backs, ceiling light point. Double glazed dormer window to rear with views to the Severn Valley. Radiator, ceiling light point, wall mounted thermostat control point. Double glazed dormer window to front with views to the Malvern Hills. Ceiling light point, radiator, gas cooker connection point, stainless steel sink unit with drainer, washing machine connection point, tiled splash backs. Obscure double glazed window to front, corner bath with electric shower over, wash basin, low level WC, ceiling light point, tiled splash backs, radiator. To the rear there is a block paved area giving access to the CELLAR and WORKSHOP (described later). Behind the property the possibility for the parking of one vehicle. High level cistern, ceiling light point. A secure and usable storage area, which could, subject to the relevant permissions being sought, be converted to make additional accommodation for the lower ground floor apartment. Accessed from a block paved area via a lockable door. Ceiling light point and power. 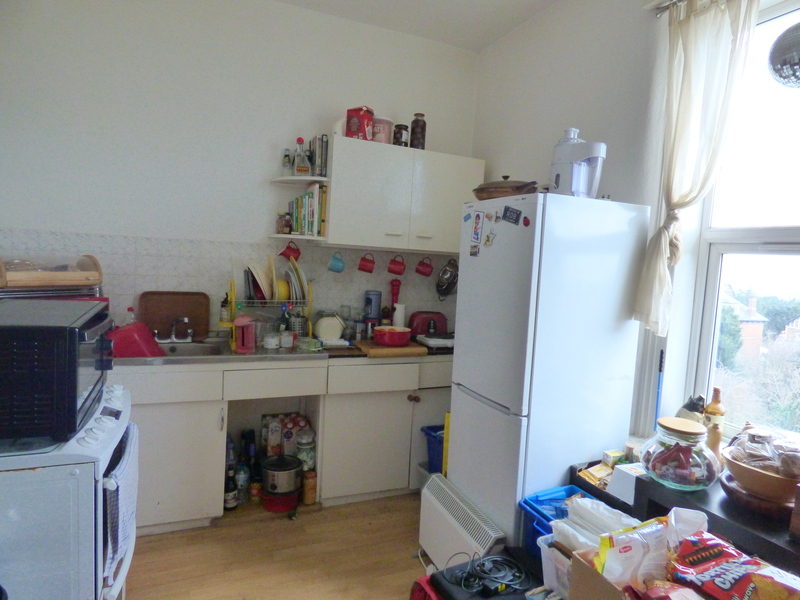 Flat B is currently tenanted by a long term tenant who signed a new 12 month tenancy agreement on 08/05/2018 at a rent of £400 per calendar month. 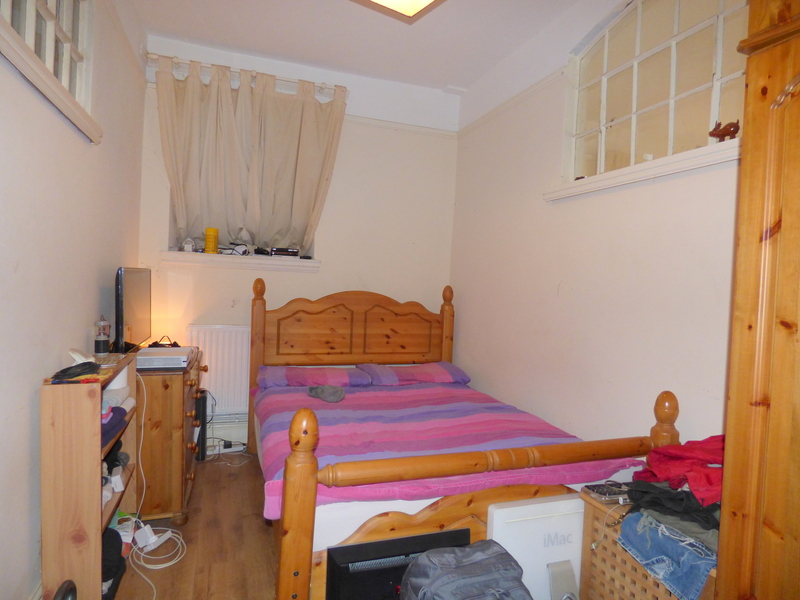 Flat A is also occupied by a long term tenant who also signed a new 6 month tenancy agreement on 1/12/2018, currently paying £470 per calendar month rent. 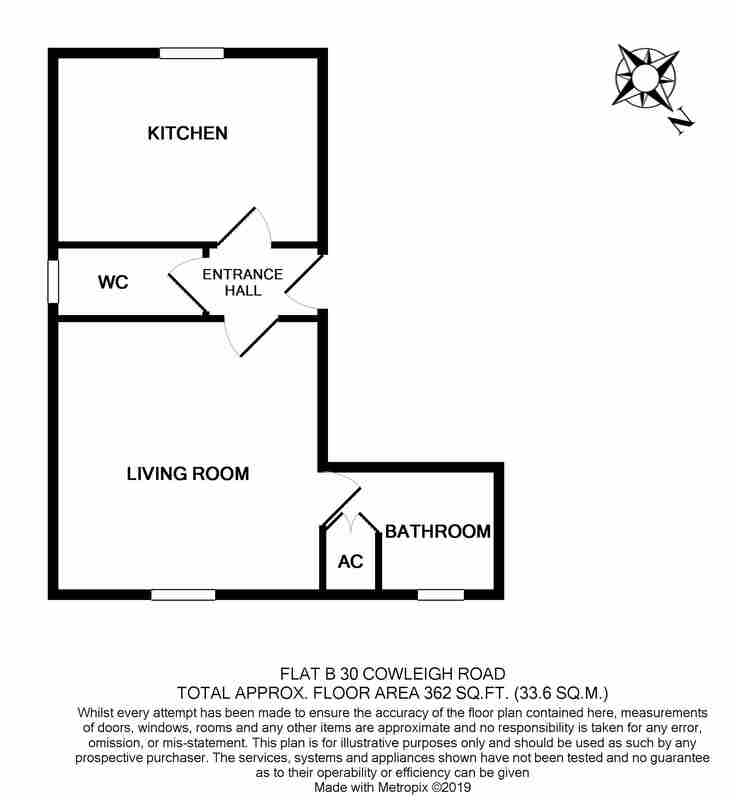 Flat C will be offered with vacant possession. 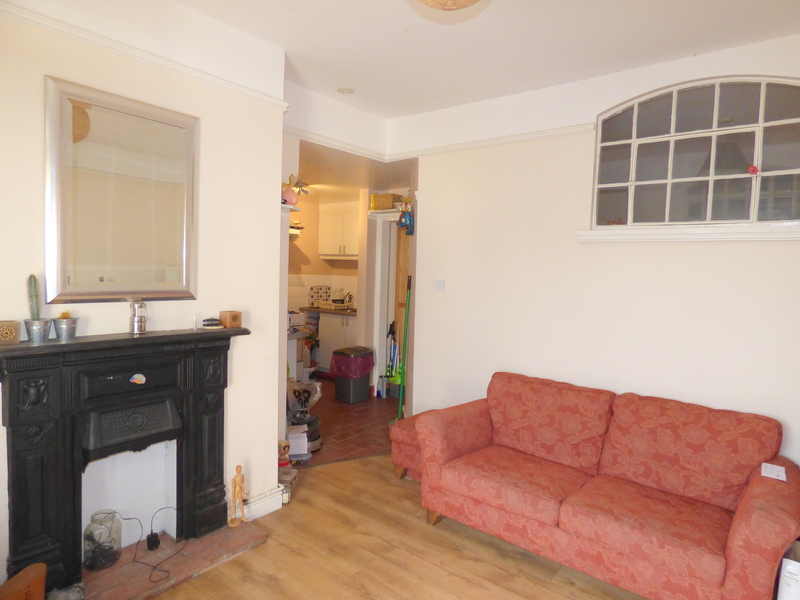 We have been advised that both tenants would like to remain if possible. It should be noted that the ground floor shop is currently tenanted on a peppercorn lease for 99 years which commenced on 15th March 1991. We have been advised that mains services are connected to the property. This information has not been checked with the respective service providers and interested parties may wish to make their own enquiries with the relevant local authority. No statement relating to services or appliances should be taken to infer that such items are in satisfactory working order and intending occupiers are advised to satisfy themselves where necessary. It should be noted that each apartment is separately metered for electricity but the two studio apartments are sub-metered for the gas supply. 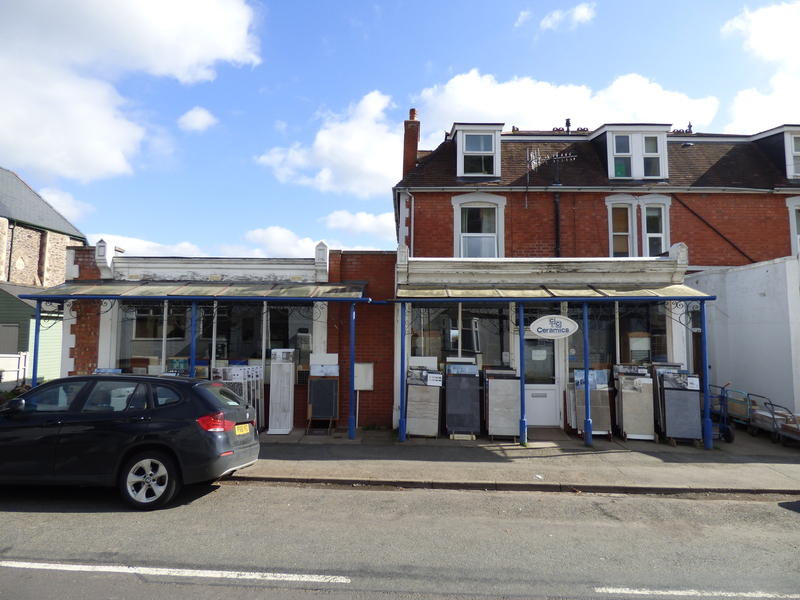 It should be noted that a third party owns the old bakery positioned to the rear of 30 Cowleigh Road and has planning permission to erect a pair of two bedroom semi detached houses on the site. 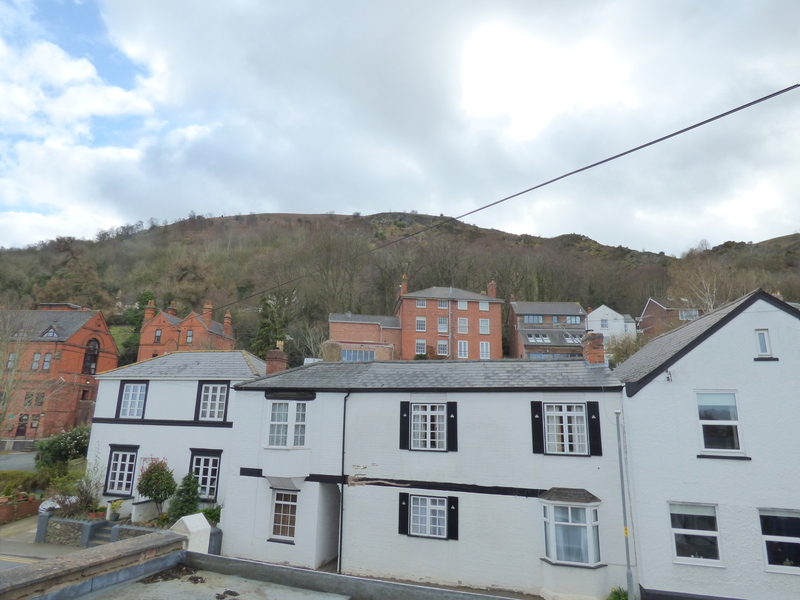 Further details can be seen on the Malvern Hills Council Planning Site - Ref 17/01760/FUL LEGAL ENQUIRES & DOCUMENTATION: The selling agents have a full legal pack prepared by the vendors lawyers which can be made available to potential buyers or their legal advisors. 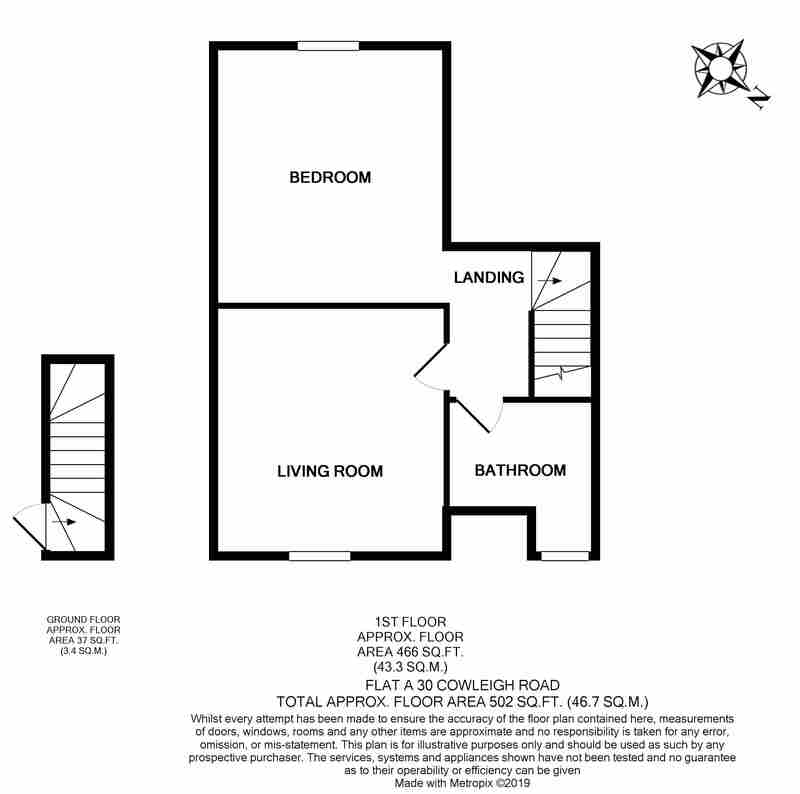 Please note on completion the buyer will reimburse the seller for the cost of all searches undertaken. This pack has been prepared by: Mrs Tamsin Braithwaite, Gaynor-Smith Owen & Co Solicitors: tamsinbraithwaite@gsolaw.com Tel: 01684 560771 INFORMATION FOR PROSPECTIVE BIDDERS AT AUCTION BIDDERS REGISTRATIONS Potential buyers are required to register their details before bidding. At registration you will need to provide your full name and address and the solicitor/legal representative who will be acting on your behalf. You will also need to prove your method of payment of the deposit and that you have necessary proof of identify to comply with money laundering regulations. You are advised to register prior to the date of the auction at one of the offices and you will need to bring your proof of identify with you to the sale where you will be allocated a personal bidding number which will enable you to bid. A bidders registration form is available upon request. Please bring this along to one of our offices at least 48 hours prior to the auction or ensure that you attend the auction registration desk at the auction venue at least 30 mins before the advertised start of the sale. There is no charge for registration. The auctioneer reserves the right to refuse a bid where registration has not taken place and to offer the lot to the under bidder. PROOF OF IDENTITY In compliance with Money Laundering Regulations bidders are required to provide photographic identification and evidence of residency. Buyers must provide the following: 1. Photographic identify document such as a current passport or UK driving license AND 2. An original utility bill, building society or bank statement, council tax bill or any other form of identity document (excluding credit card statements and mobile phone bills) that has been issued within the last 3 months and provides evidence of residency at the correspondences address stated on the registration form. If the bidder is acting on behalf of another party they will be required to provide the documents above for themselves and for the named buyers for whom they act, as well as providing a letter of authority from the buyers authorising them to bid on their behalf. If the bidder is acting on behalf of a company, the above documents will still be required together with written authority from the company and a copy of the certification of incorporation. It is advisable to ensure that this process is satisfactorily completed and approved well before the sale. DEPOSITS A deposit payment, which is payable on the fall of the hammer, is calculated at 10% of the purchase price (or £3000 whichever is greater). Buyers should arrange to bring either a bankers draft/counter cheque, building society draft or debit card to the sale room to cover their maximum bid. Personal and company cheques will not be accepted unless agreed by prior arrangement even if you are well known to us and have bought from us previously. If you wish to pay by personal or company cheque you should contact us at least 3 working days prior to the auction. A £20 fee will be charged (payable in cash only) upon acceptance of any personal or company cheque to cover the bank chargers for special clearance. Buyers may pay deposits by either Maestro or Visa debit cards (not credit cards). Transactions must be in person and cannot be accepted over the telephone. Buyers should note that cash will not be accepted for deposit payments. Important all buyers are advised to inspect all available legal documentation prior to bidding and you will be deemed to fully understand your liabilities if successful. Liabilities could include stamp duty, land registry fees and VAT which may become payable upon completion in line with any property transaction whether it is be auction or private treaty. If you are in any doubt you should seek advice from your own professional advisors. AUCTION GUIDE PRICE An indication of the seller's current minimum acceptable price at auction. The guide price or range of guide prices is given to assist consumers in deciding whether or not to pursue a purchase. It is usual, but not always the case, that a provisional reserve range is agreed between the seller and the auctioneer at the start of marketing. As the reserve is not fixed at this stage and can be adjusted by the seller at any time up to the day of the auction in light of interest shown during the marketing period, a guide price is issued. The guide price can be shown in the form of a minimum and maximum price range within which an acceptable sale price (reserve) would fall, or as a single price figure within 10% of which the minimum acceptable price (reserve) would fall. A guide price is different to a reserve (see below). Both the guide price and reserve price can be subject to change up to and including the day of the auction. RESERVE PRICE This is seller's minimum acceptable price at auction and the figure below which the auctioneer cannot sell. A reserve price is not disclosed and remains confidential between the seller and the auctioneer. Both the guide price and the reserve price can be subject to change up to and including the day of the auction. COUNCIL TAX BAND "A" for all flats. This information may have been obtained by telephone call only and applicants are advised to consider obtaining written confirmation. 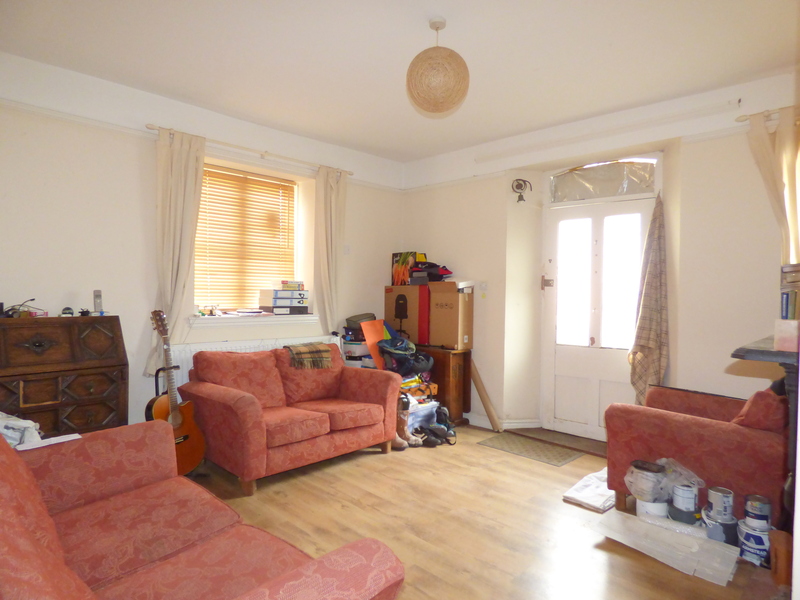 The EPC rating for this property is Flat A 'D' (59), Flat B 'F' (37), Flat C 'D' (66). From the John Goodwin Malvern office, turn left along the A449 Worcester Road. 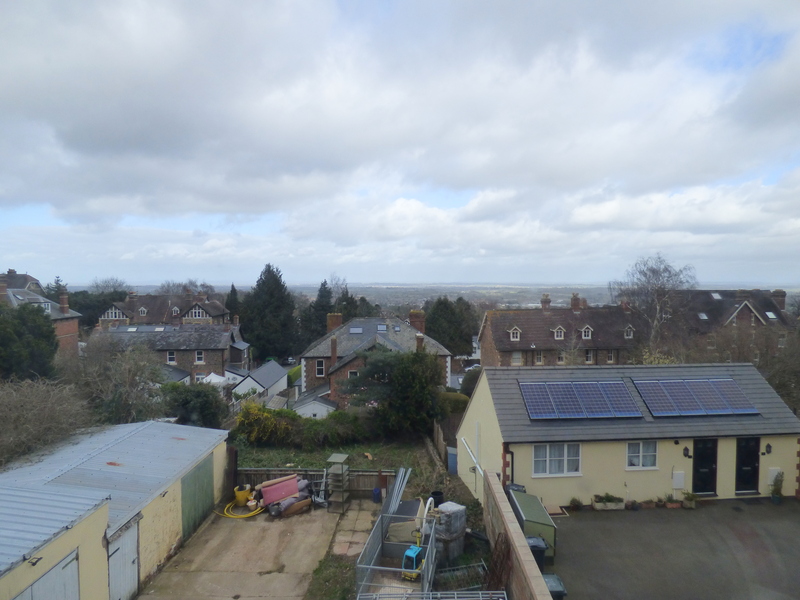 Turn left into North Malvern Road and first right into Cowleigh Road where after a short distance the property can be found on the right hand side as indicated by the agent's for sale board.